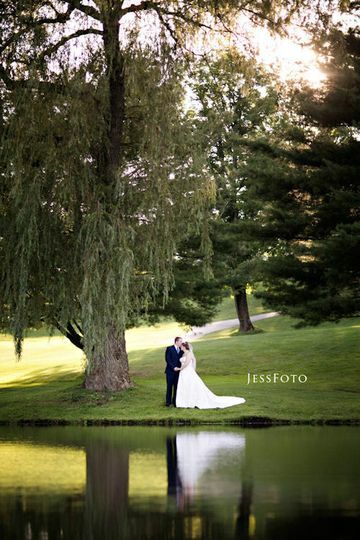 Marlborough Country Club is a private golf club and wedding venue situated in Marlboro, Massachusetts. 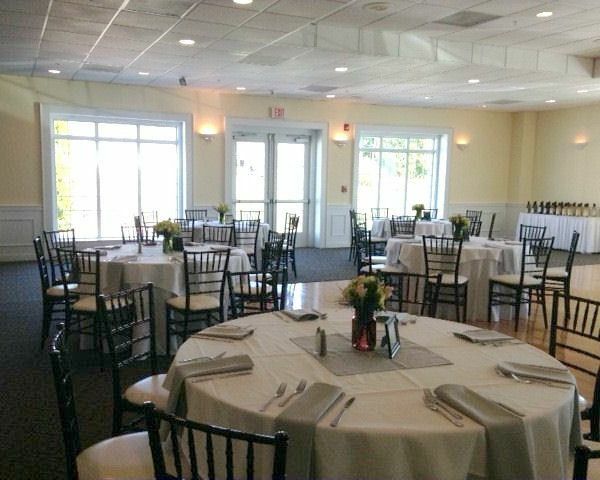 The newly renovated clubhouse, with panoramic views of the manicured golf course and surrounding landscape, offers the perfect setting for a dream country club wedding. The expert wedding planners and staff are there for you every step of the way to ensure a wedding that is tailored to your needs. 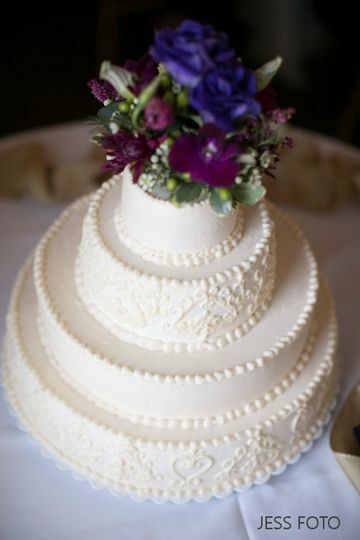 The wedding planners will assist with creating custom wedding menus, creating personalized options for décor and linens, and much more. 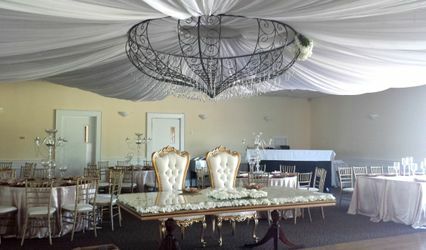 Marlborough Country Club offers delectable wedding cuisine options with three unique wedding menu packages to choose from. 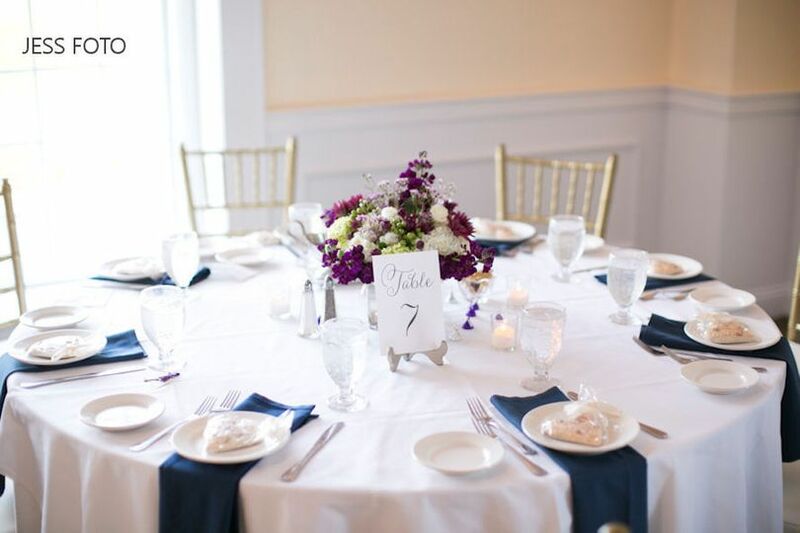 The venue offers beautiful indoor and outdoor facilities for your wedding celebration, unparalleled service and custom wedding dining cuisine that will create an unforgettable experience for you and your guests. 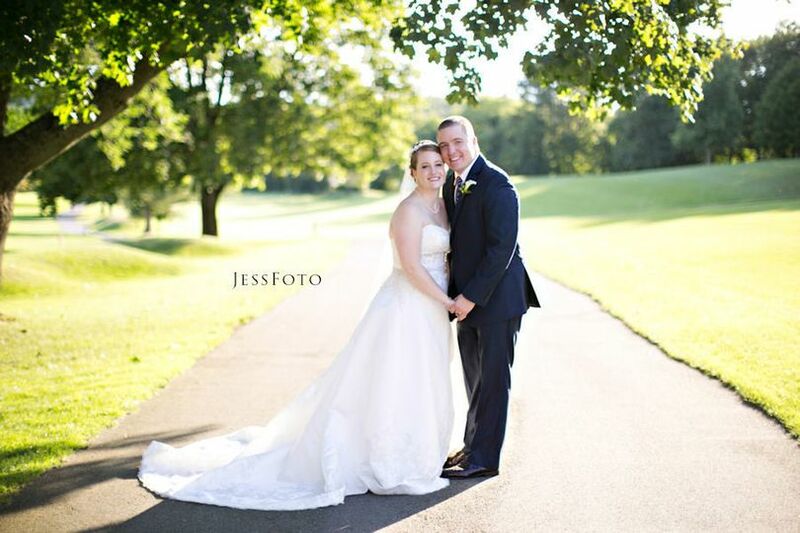 Marlborough Country Club can accommodate up to 180 wedding guests. 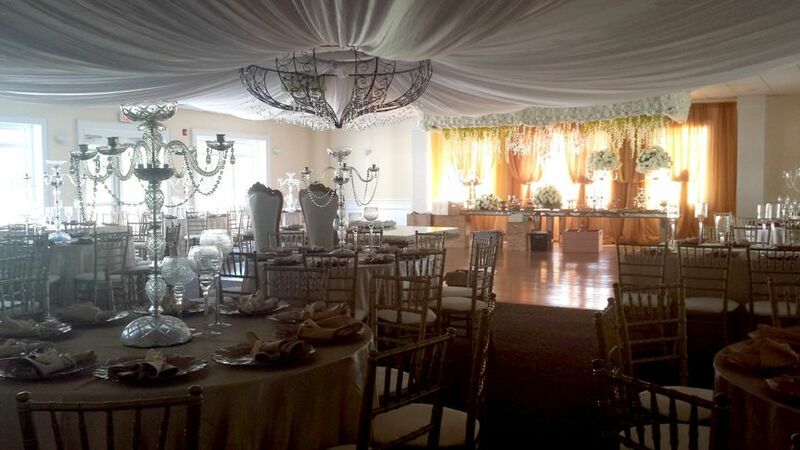 The Marlborough Room is the largest facility and main reception room, with elegant décor, picture windows and an expansive dance floor. The Palmer Room can accommodate up to 60 guests and provides beautiful views overlooking the golf course, with an adjoining balcony. The Patio Room accommodates 60 guests and has access to the picturesque patio. The Players Lounge boasts a full-service bar, TVs and an outdoor deck. The 18th Green Patio is an outdoor space for wedding receptions, ceremonies and cocktail hours, accommodating up to 110 guests. Rachel was so amazing to work with every step of the way. The Marlborough Room for our reception was perfect size for our 130 guests. The food was amazing and my guests couldn't say enough good things about their meals. Rachel came in early to let me set up the room (much sooner than was typically allowed) and the Patio Room was perfect for all of my bridesmaids and I to use for prep for the wedding. I cannot say enough good things about Rachel and her accommodations with all of my special requests. She was working definitely over time to make my dream wedding come true. 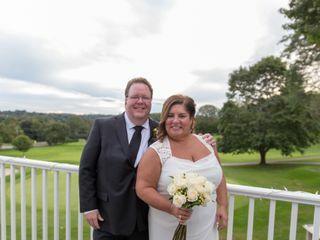 The reception went off flawlessly with her guidance and keeping us on schedule every step of the way. Our guests felt the flow from cocktail to sit down dinner to meals were seamless. 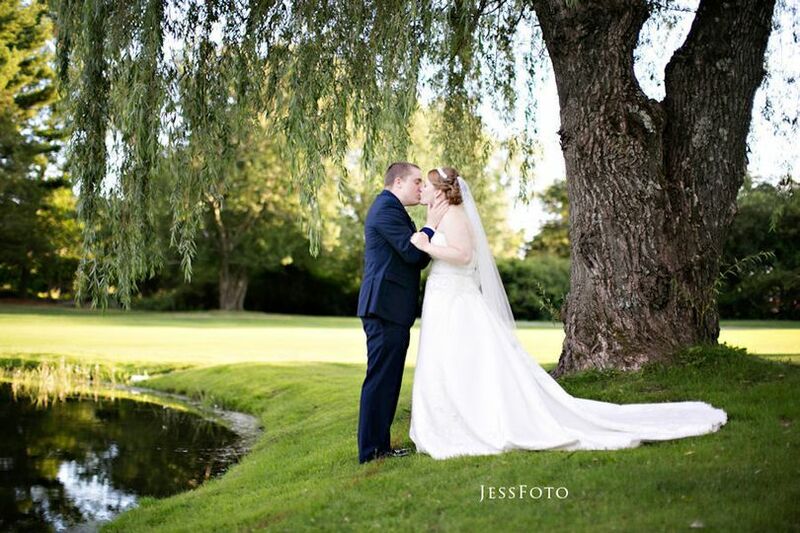 We couldn't have been happier with our decision on the Marlborough Country Club!! !